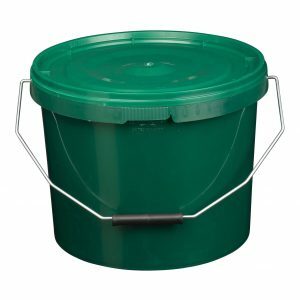 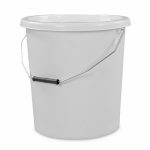 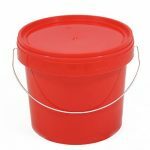 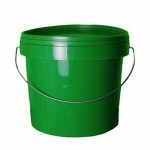 10 Litre dark green plastic bucket with tamper evident lid and metal handle. This product is manufactured from Polypropylene (PP), a tough but lightweight material. 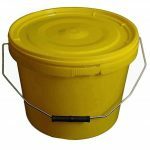 The containers are 100% food safe, making them suitable for a broad range of industrial and catering purposes.